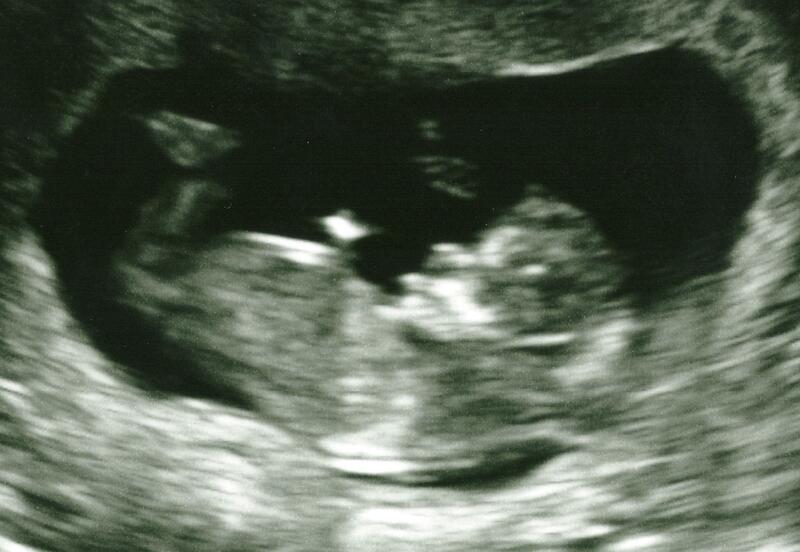 We have seen the heart beating before on ultrasounds, but it had always been too early to actually hear it. It’s a really creepy thing to hear the heartbeat of another being inside of your belly. But a relief as well. Good work baby – keep it up. With it she said ‘This is neat, kinda makes it look like you poop out the baby which is not the case.’ Any link with ‘interactive’ in it followed by that statement is instantly intriguing. But seriously watch this thing. Where do my intestines go?! So we drove back from Indiana on Sunday Dec 26th – which also happened to be the night of a giant blizzard hitting the east coast. The last 60 or so miles between Philly and Asbury Park took us about 3 hours. I seriously have no idea how we made it home, other than Phil being crazy careful and going extra slow and cautiously. Gold star for Phil. 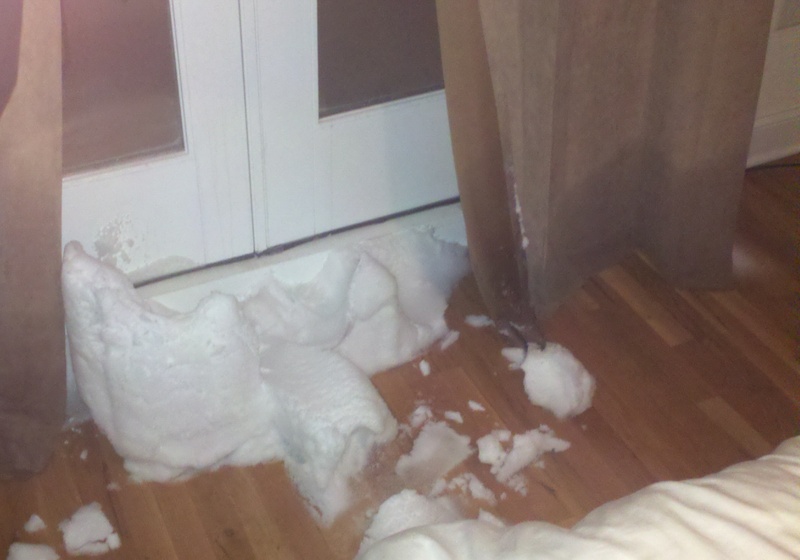 Obviously – when we got home – we first shoveled the snow out of our bedroom. And then slept for a very long time. We have since had a little snow vacation. The whole coast is snowed in and both of our jobs instructed us not to come in Monday and Tuesday. But I think we will be digging out and heading in tomorrow morning. We will see how it goes. Here are some images of the past few days. Can you find the cars in the last 2 photos?! 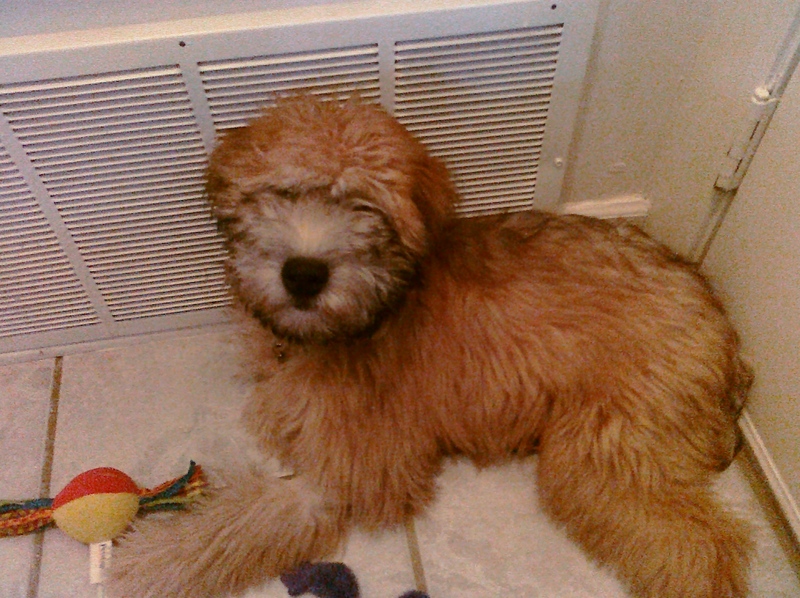 Barney had a heck of a time running around with us today. His favorite was jumping up on the giant snow piles. Every once in awhile he would jump on one that wasnt very solid and he’d start to freak out and Phil would have to rescue him. I have a feeling he’ll be enjoying this for a long time. Casper is looking much more baby like now. We went in for our 12 week ultrasound while we were in Indiana. Everything is looking great so far! This is what I’ve been playing these days. Though admittedly, not very well. I remember my sister playing this song first in high school and I fell in love with it. I finally learned it, too, but over time, forgot it along with the rest of my repertoire. When I was home in July, I stole a bunch of my old books knowing that I wanted to buy a piano soon. And this piece was what I kept remembering and was so excited to play again when I finally made the purchase. So I buy the piano and ruffle through all my books trying to find this piece. Couldn’t find it. Turns out it was in one of the books still in Bloomington. Luckily, I have a wonderful mother who sifted through all the old music we had and mailed it to me right away (Thanks, Mom!). So here I am, 3 months later, still trying to play a piece that I played almost 10 years ago. Its getting there! This second one is my favorite. 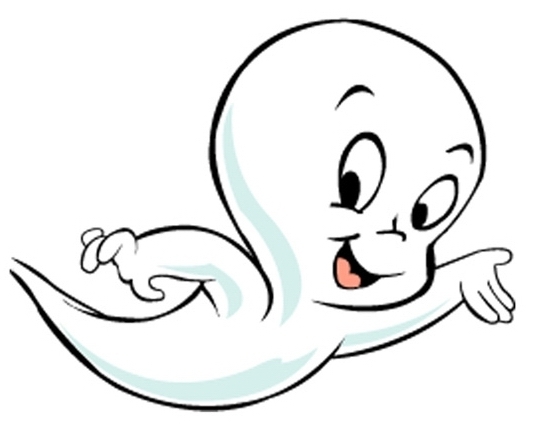 And has inspired us to call the little thing Casper. Casper was about 8 weeks in these photos. 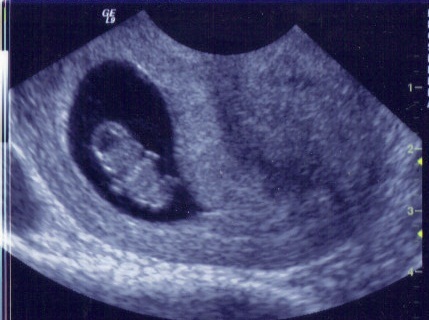 And we still have a long way to go until he/she is born in July 2011. I’m almost out of my first trimester. 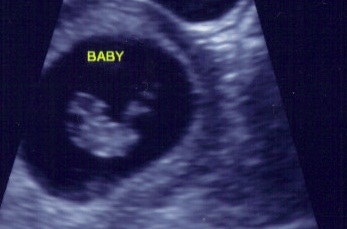 (You didnt want to hear from me during this part of the pregnancy, I promise. I didnt have a lot of good things to say). Hopefully the next few months will be more fun and we’ll try our best to keep everyone updated with milestones like gender and first kicks. And remember: You cant take Jersey out of a fetus. Hi everyone. So this is our first post. It may take me awhile to get the hang of this blogging thing, but its my attempt to keep you all informed on how things are going in the dirty jerz. I cant promise it will be interesting or entertaining, but I CAN promise lots of sarcasm and complaining. You’re already hooked, aren’t you? I also hope to use this blog as a way to catalog recipes and pieces I’m playing. Phil will probably use it as a way to share physics lectures, political articles, and gaming techniques with his friends. Obviously, we have a very succinct vision for this blog. Enjoy.